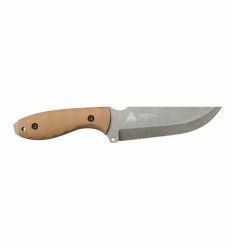 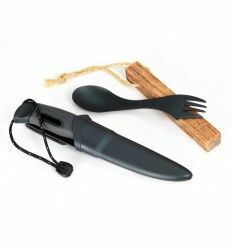 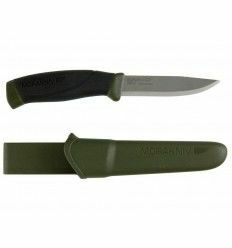 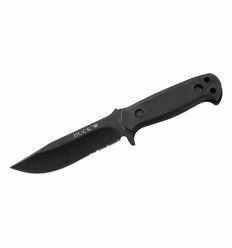 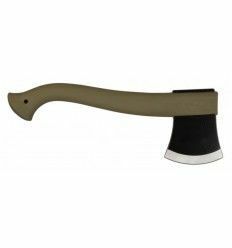 Bushcraft Survival Black – A razor sharp blade with its black 3.2 mm thick blade is one of the most sturdy knives Mora of Sweden® has ever made. 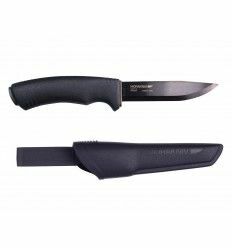 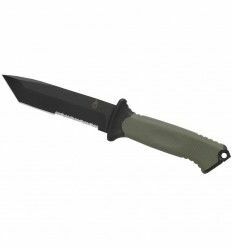 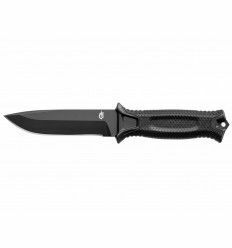 The carbon steel blade has a black coating which protects against corrosion. 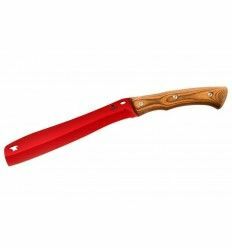 You can use the back of the blade with the fire starter. 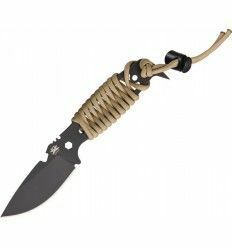 The spine of the blade is sharp, ground especially for that purpose. 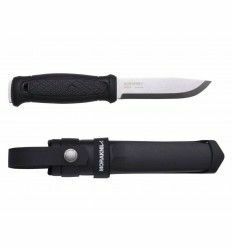 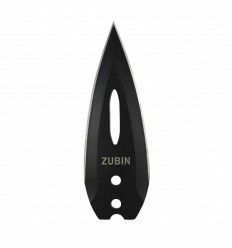 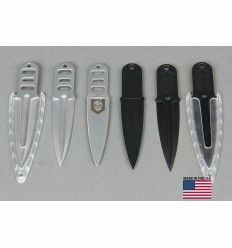 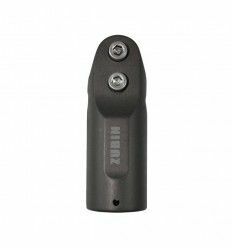 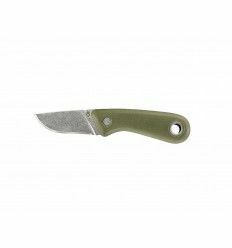 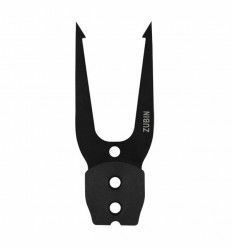 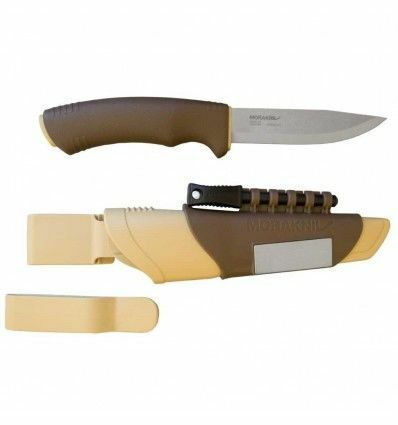 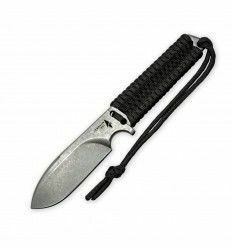 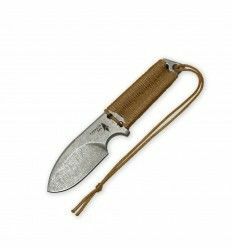 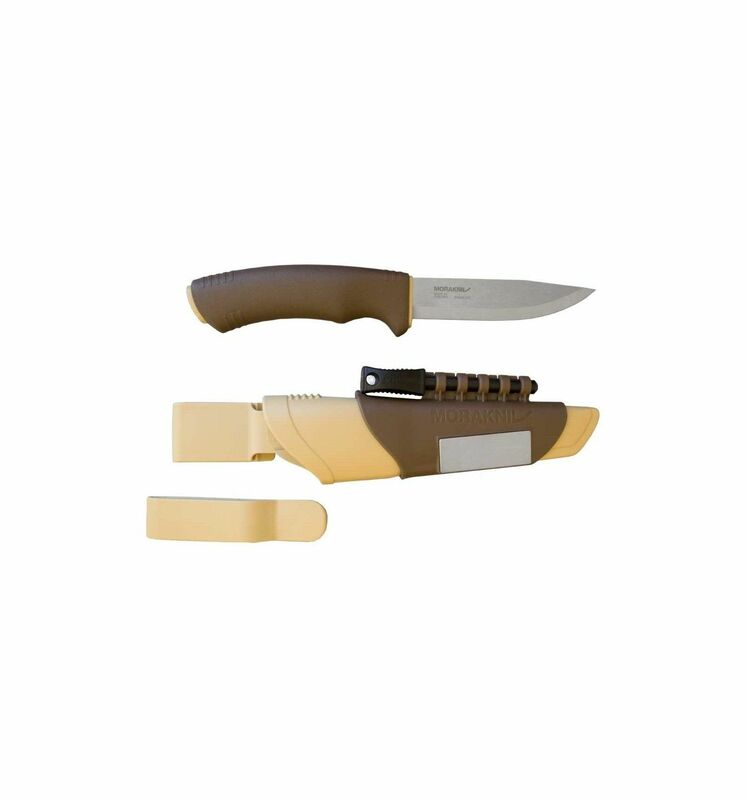 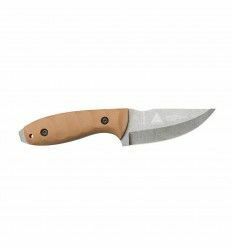 The robust sheath is provided with a well thought out space for the firesteel and completed with a diamond sharpener, making it easy to sharpen the knife blade. 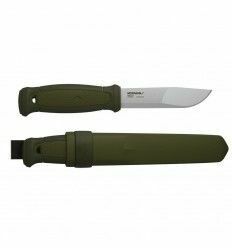 A knife that suits a tough livestyle! 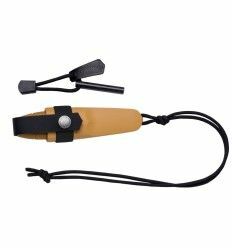 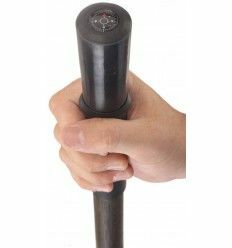 • Bring the Fire Starter on your outdoor tour and be able to light a fire wherever you are. 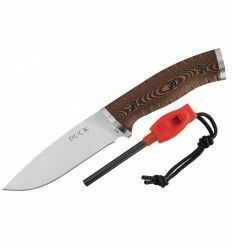 Just pull the specially designed knife back slowly and heavily along with the fire starter. 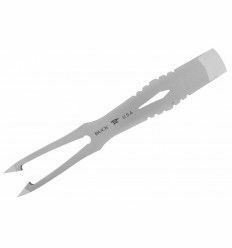 The sparks easily light your barbecue, paper, birch bark or dry grass. 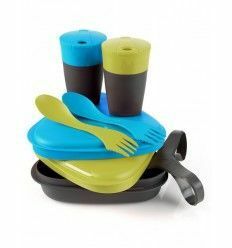 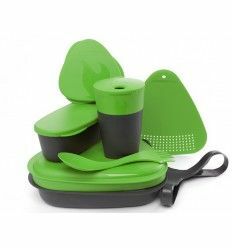 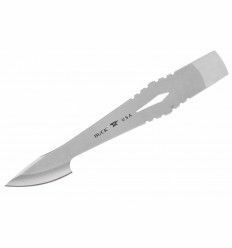 • Use only the back of the knife blade with the fire steel. 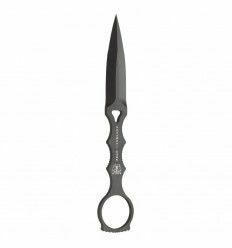 Never the blade edge! 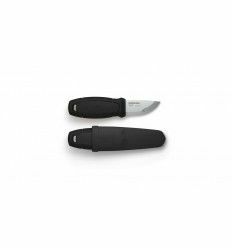 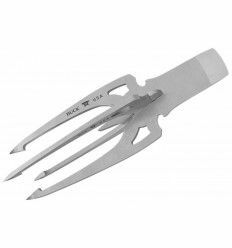 Knife blade of high carbon steel can be hardened to HRC 59-60 giving best possible sharpness to lowest price. 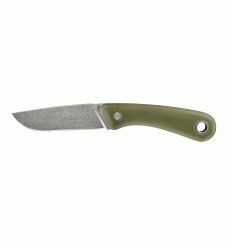 Knives made from above mentioned steel grades will after some use achieve a dullish grey finish. 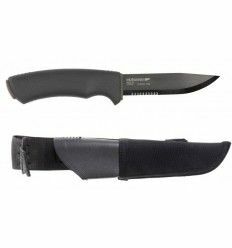 However, this will not negatively affect the quality of the blade. 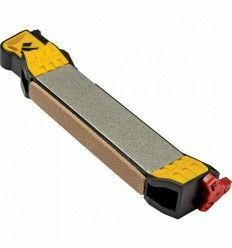 On the contrary it will somewhat improve the resistance to corrosion. 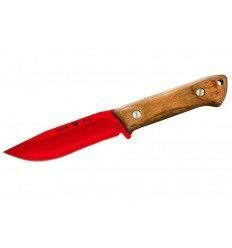 In order to prevent rust, make sure you put the knife away clean and dry. 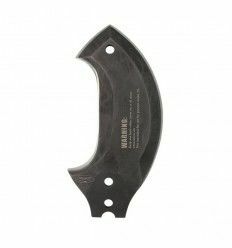 To best corrosive resistance apply a thin coat of oil on the blade as soon, as possible.